Easter Fun Day: Wednesday 17th April 11am to 1pm at Ore Community Centre 455 Old London Rd, Hastings TN35 5BH. These sessions are primarily (but not exclusively) for children with special needs suitable for ages 5-10. Parents must accompany children at all times and refreshments available. Donations gratefully received, suggested amount £3 per session. 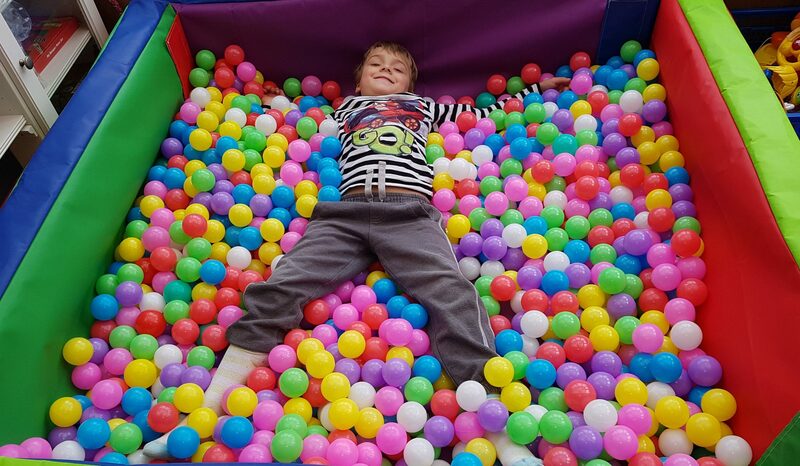 Booking is essential: info@sensoftplay.co.uk or message us on our Facebook Page @Sensory Soft Play or contact Lisa 07861 646502 for more info.